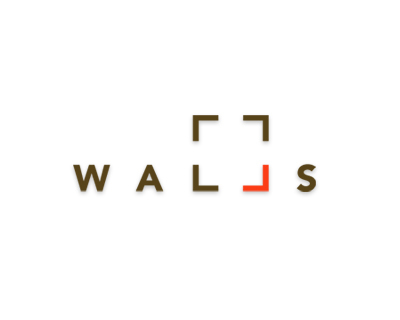 Design Hovie Studios' logo designed for Great Walls has been selected for inclusion in the LogoLounge 7 book. Bellevue based Great Walls combines the finest traditions of Old World Master Guilders with the latest technology and production techniques to produce incredible high quality artwork for interiors. LogoLounge publishes books showcasing award winning logos from around the world.